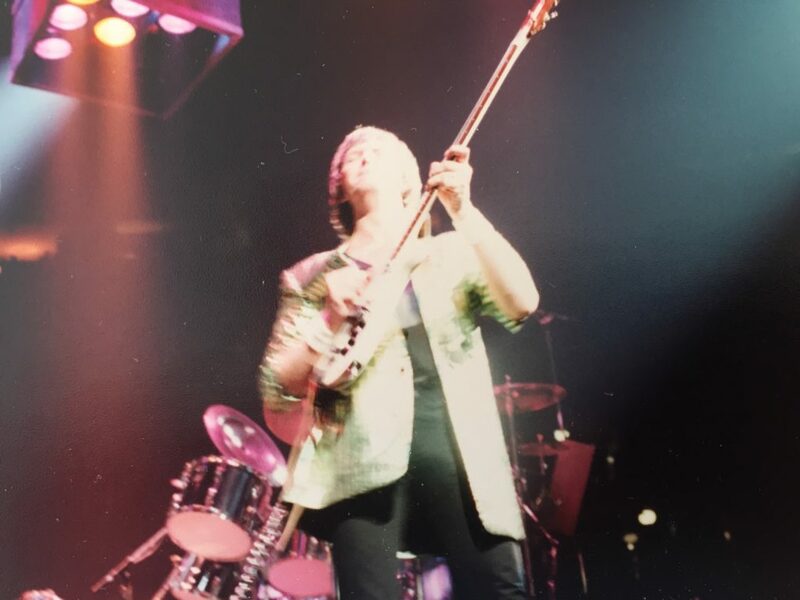 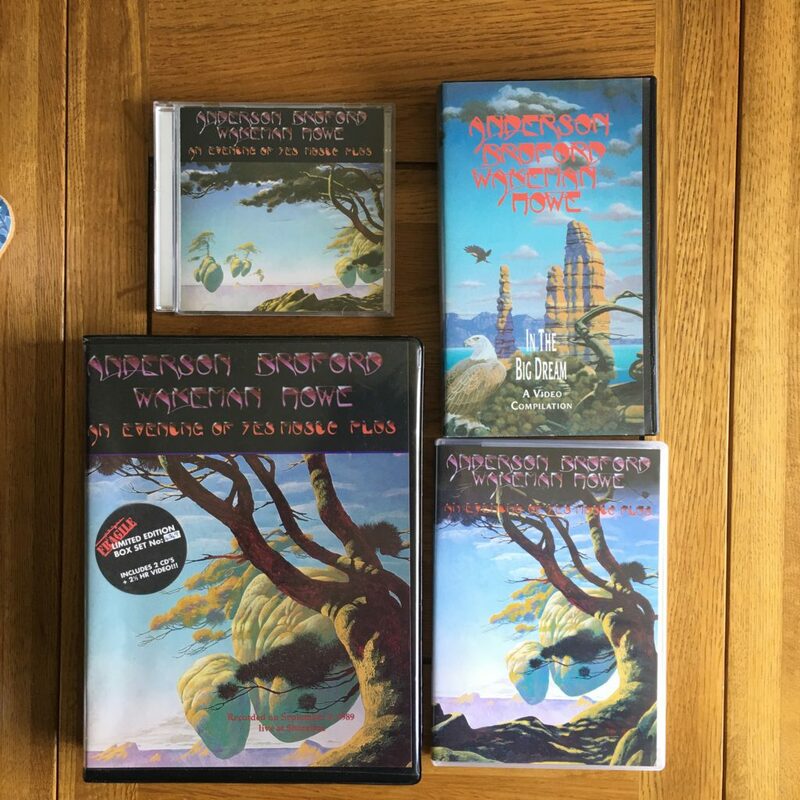 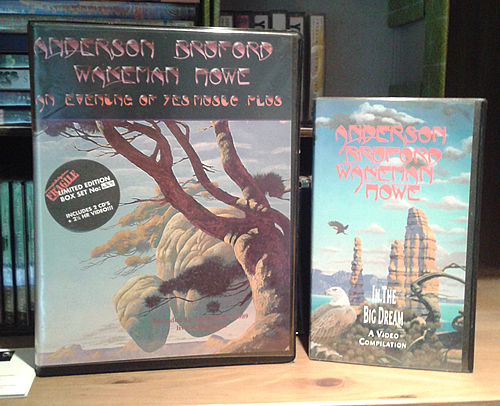 As we approach the 30th anniversary of ABWH, we go back to consider whether it’s actually a Jon Anderson solo record, as suggested by Stephen Lambe in his book, YES every album every song. 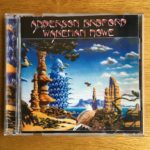 ABWH – is it Yes, is it a new band, is it an Anderson solo project? 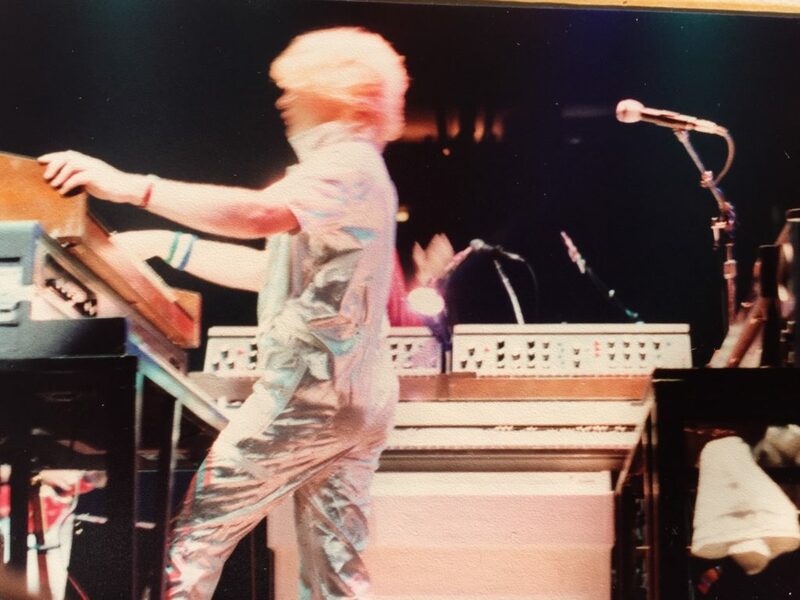 How was the album written? 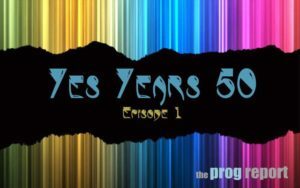 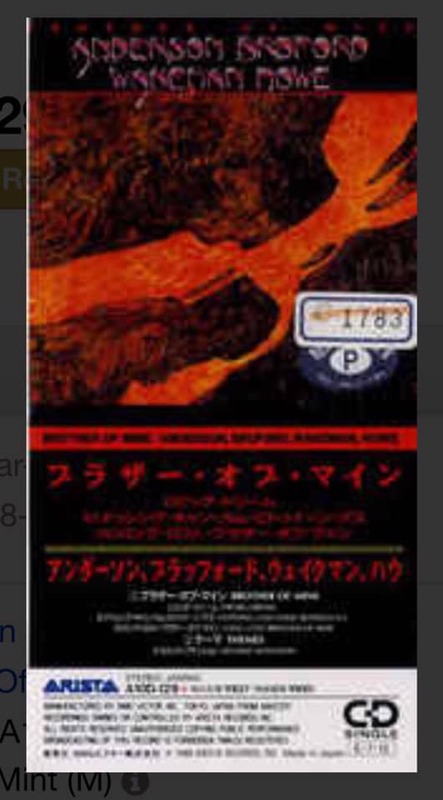 Should it now be regarded as part of Yes’ discography? 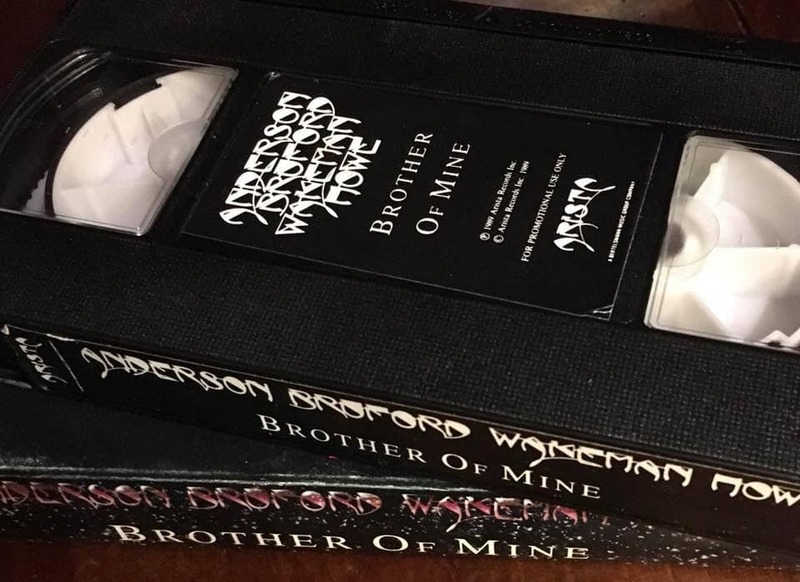 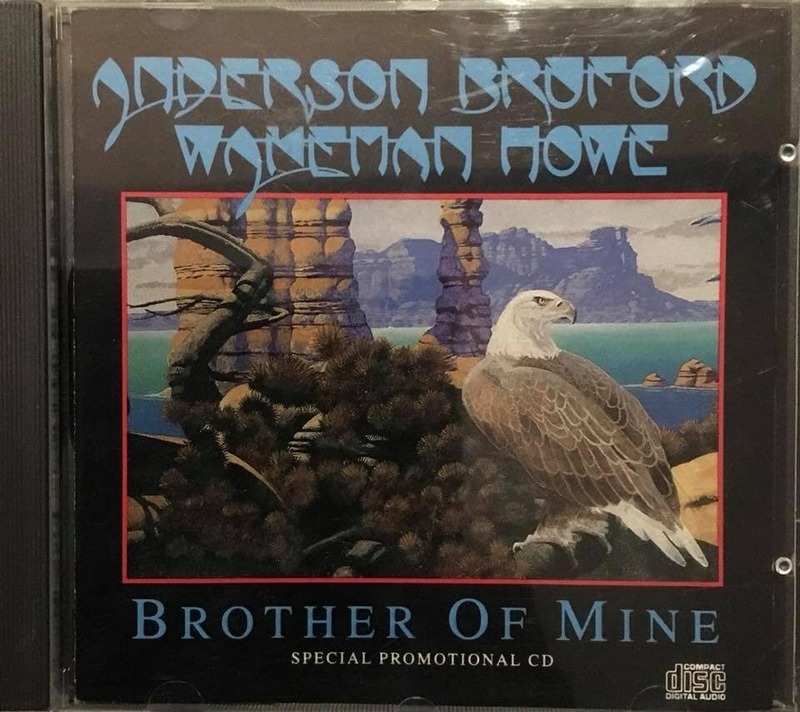 Too many versions of Brother of Mine? 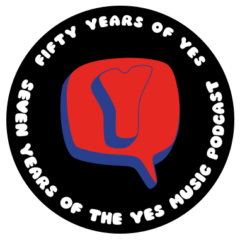 Depending on your point of view, this week we take a detour from Yes – or not. 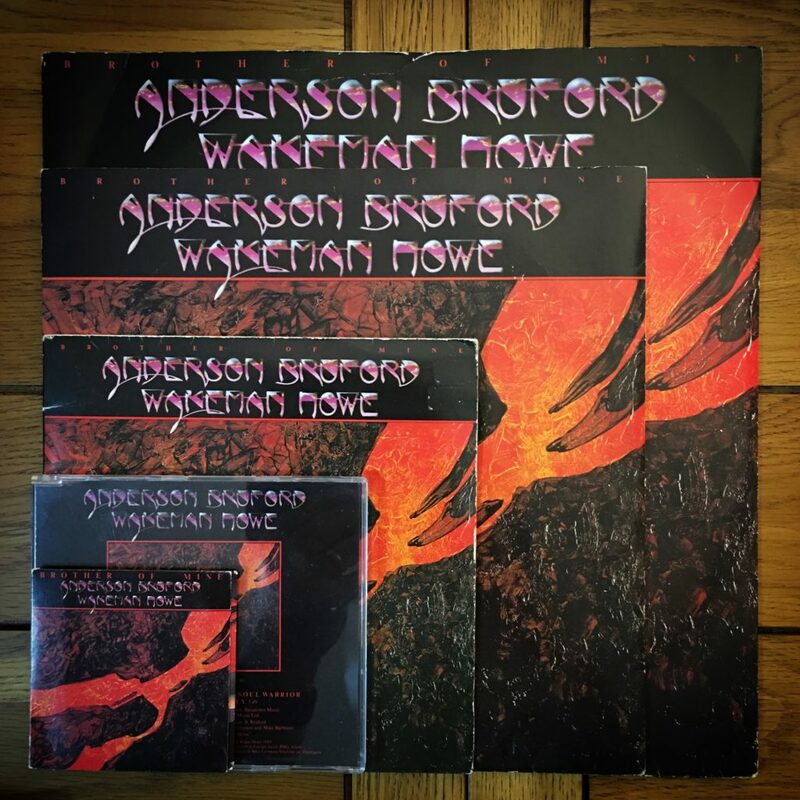 It’s time to look at Anderson Bruford Wakeman Howe and the singles from that self-titled album. 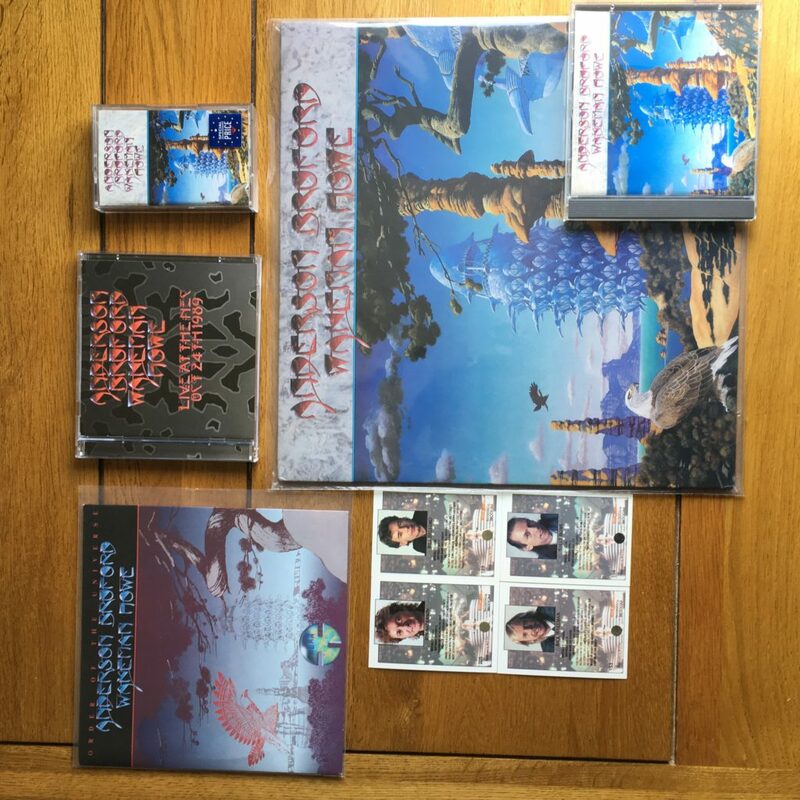 There are plenty of variations to consider and we also have time to think a bit about Lee Pomeroy and ARW as well. 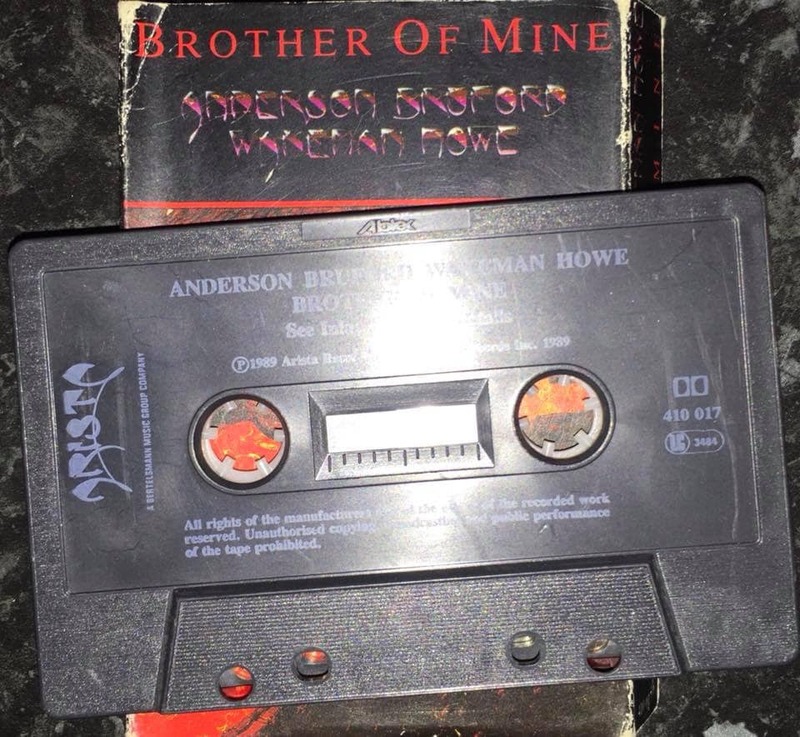 What were the singles like?